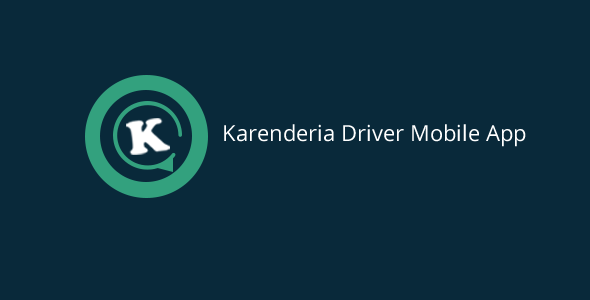 Karenderia Driver Mobile App is a mobile application for Karenderia Multiple Restaurant System which can be use by restaurant owner to manage their daily pickup/delivery task. Karenderia driver mobile app connects to KRMS via json api calls just simply install the modules for the api and settings and your all done. its comes with very easy steps by steps procedure on how to install the api & settings modules. This project is a complete clone of Uber, which is a taxi booking App. We have build this app using Native Java for Android. 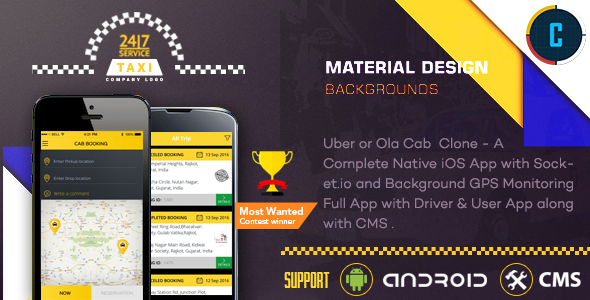 This sale comes with User app, Driver App & Robust CMS.